San Diego, CA - People with obesity who are struggling to control their weight might soon have a new treatment option - swallowing gas-filled balloons that help them eat less, according to research presented at Digestive Disease Week® (DDW) 2016, the largest international gathering of physicians, researchers and academics in the fields of gastroenterology, hepatology, endoscopy and gastrointestinal surgery. Study participants who had a body-mass index (BMI) between 30 and 40 lost nearly 7 percent of their weight, on average, after using the Obalon 6-Month Balloon System. These individuals also significantly improved in other health indicators, such as blood pressure and cholesterol levels. "Our research shows that the studied balloon system can help patients lose almost twice as much weight compared with lifestyle changes alone," said Shelby Sullivan, MD, the study's lead researcher and director of bariatric endoscopy at Washington University School of Medicine in St. Louis, MO. "This is important because weight loss is very difficult and a significant number of people are not successful in achieving their weight loss goals with diet changes and exercise." 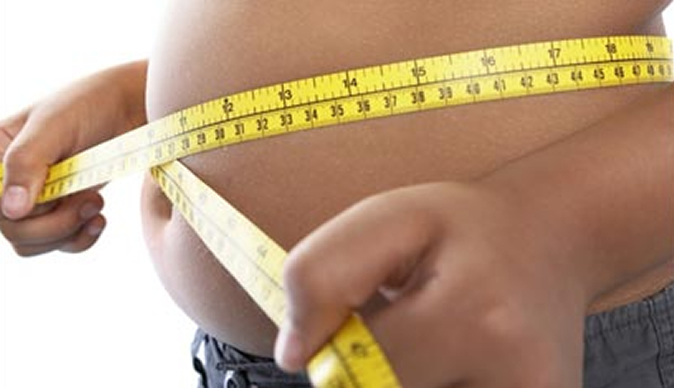 These results come at a time when the world's obesity rates continue to climb. According public health experts, more than 640 million people globally have obesity (defined as a BMI of more than 30), and there are more people considered overweight than normal or underweight in the world. Researchers at 15 study sites in the U.S. randomly assigned 387 enrollees to either the treatment group or a control group. Individuals in the treatment group were asked to swallow three capsules (one every three weeks) that each contained an Obalon balloon. Immediately after participants swallowed the capsules, the balloons each were filled with 250 cubic centimeters of a nitrogen-based gas via a small catheter attached to the capsule —250 cc is slightly larger than a U.S. cup. For the control group, researchers asked these individuals to swallow three sugar-filled capsules (also once every three weeks). The researchers then mimicked the process of filling the sugar capsule with gas so that participants in this group did not know that they were in the control arm of the study. Researchers found that within the Obalon balloon treatment group, the average loss of total body weight was 6.81 percent, while the control group's average weight loss was 3.59 percent. Dr. Sullivan and her team also found that 64.3 percent of individuals who received the Obalon balloon achieved at least a 5 percent total body weight loss, compared to only 32 percent of the control group. Individuals in the Obalon balloon treatment group experienced improvements in their systolic blood pressure, fasting glucose, LDL cholesterol and triglycerides. "While patients in our study who used this balloon system had a nearly 7 percent total body weight loss, I believe that, once this system is used in the 'real world,' patients will experience more than that," added Dr. Sullivan. "This projection is based on the fact that we've seen other weight-loss interventions help people lose more weight than what occurred in clinical trials for those treatments."